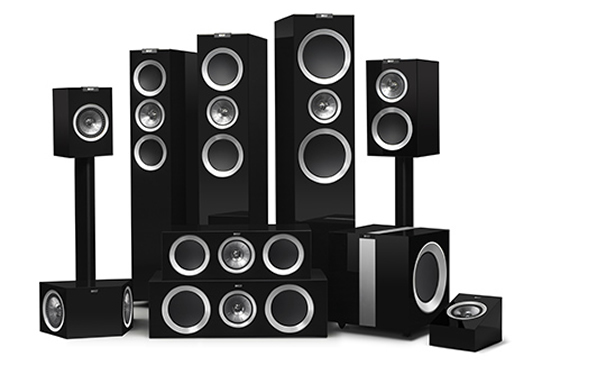 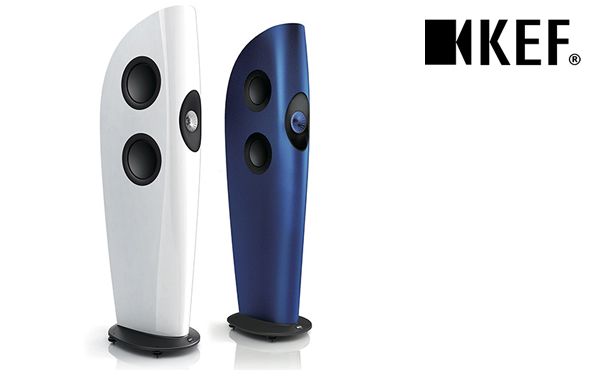 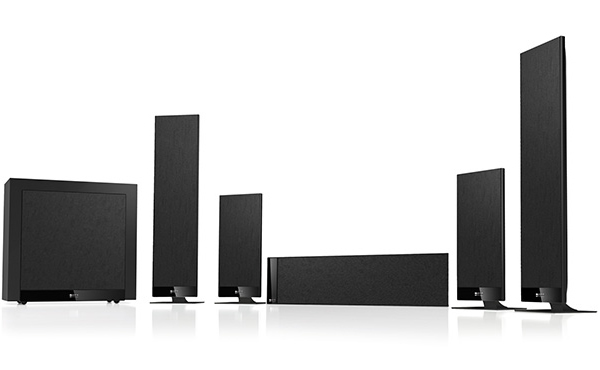 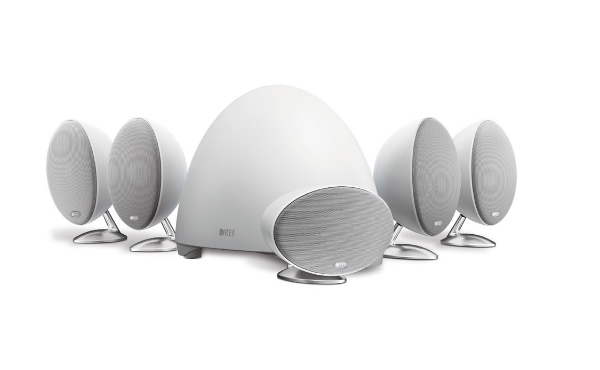 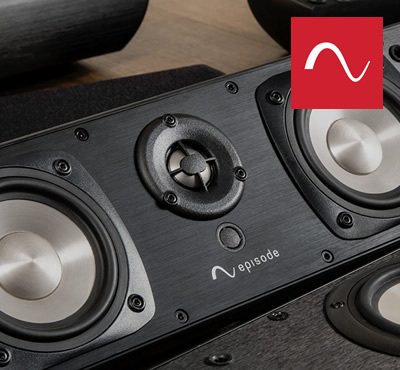 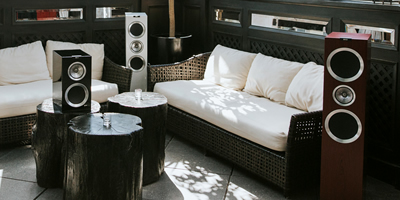 Featuring many of KEF's latest innovations in premium hi-fi and home theatre loudspeaker technology, the multi-award winning R Series makes genuine audiophile standards of entertainment more affordable than ever before. 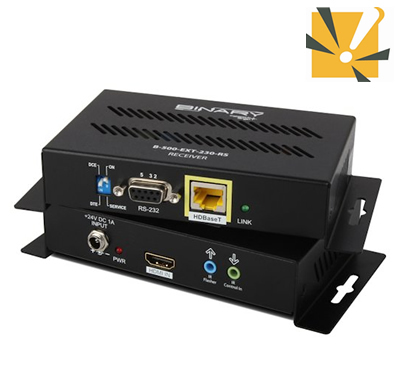 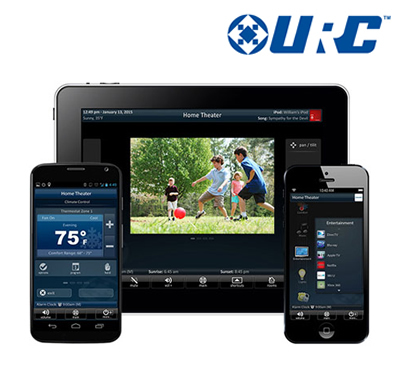 URC knows a lot about controlling home theaters. 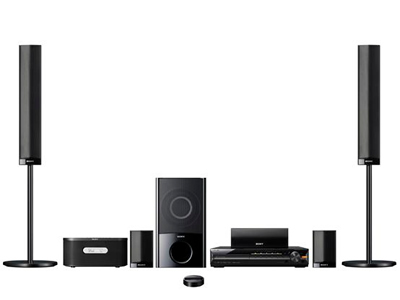 We pioneered the category and we virtually invented the Universal Remote Control. 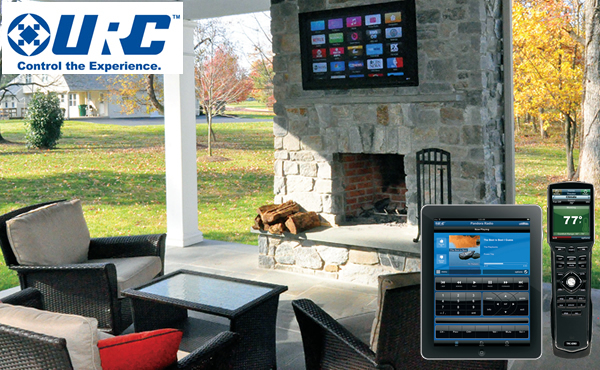 Over the past ten years alone, URC's sold more than 100 million remotes into the home theater, consumer, cable TV and special markets. 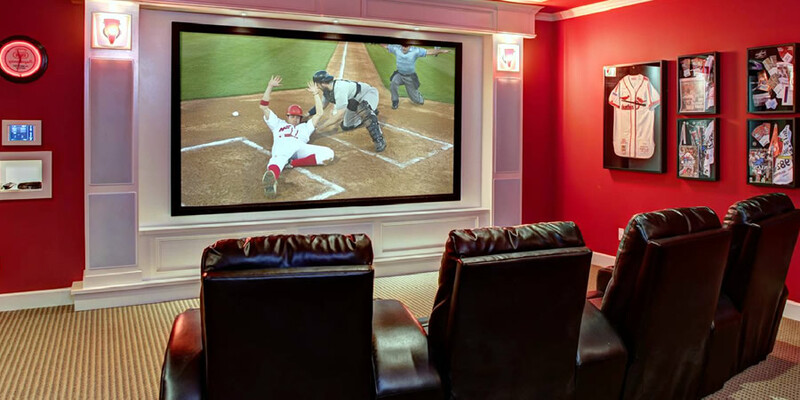 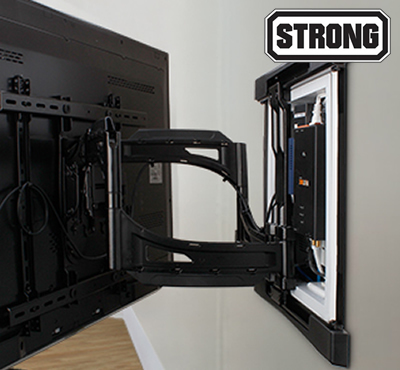 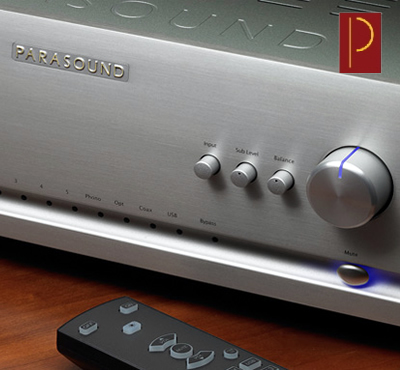 We've worked hard to earn a place in your family room and you can count on us to take control of all your components from our remotes, keypads, touchscreens, smart phones and tablets.